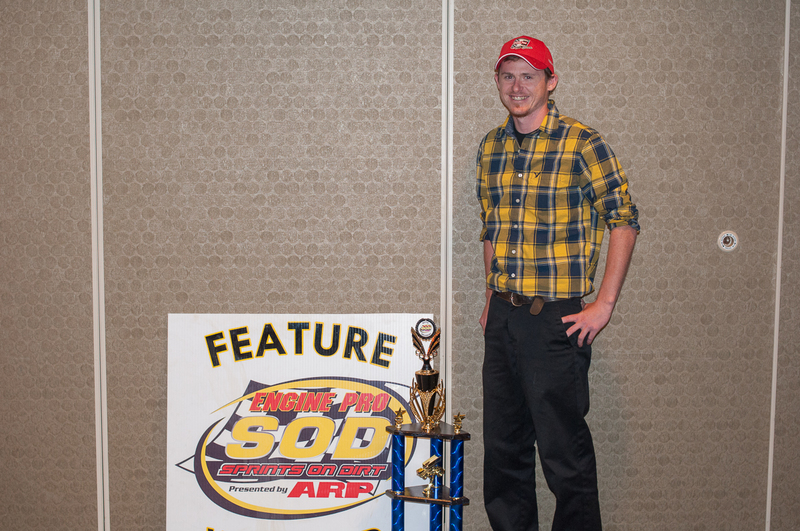 Kalamazoo, MI — (November 8, 2014) — Grand Ledge, MI driver Dustin Daggett celebrated his fifth Engine Pro Sprints on Dirt Presented by ARP Championship during Saturday evening’s festivities which were held at The Kalamazoo Holiday Inn Banquet Center in Kalamazoo, MI. 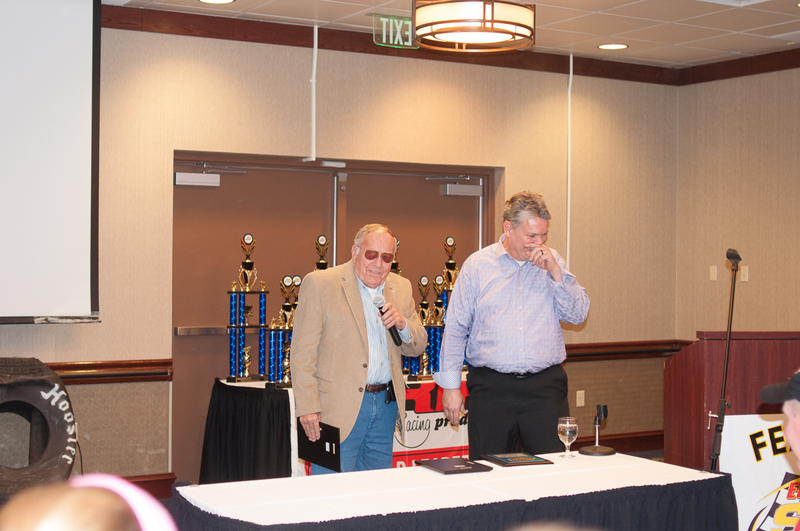 Daggett, the racer who has the most feature victories in the 35 year history of the winged sprint car group and now the most championships, thanked his car owner Phil Mott and the incredible crew that helped him take the 2014 championship. 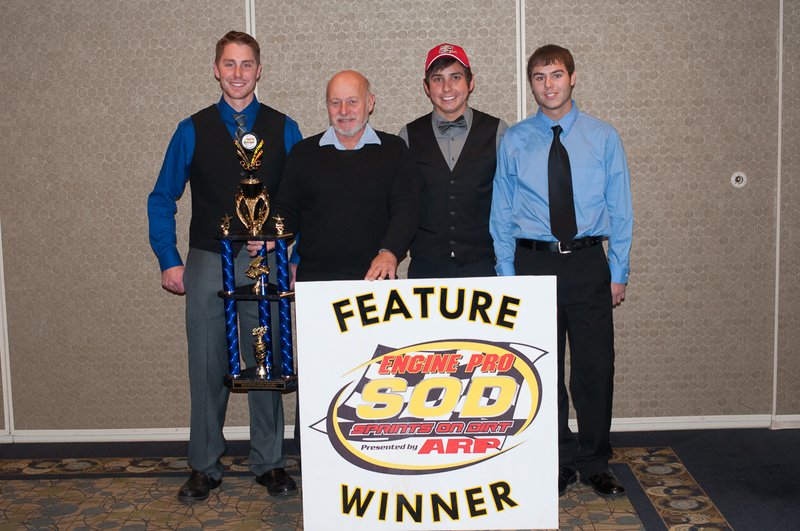 The 2014 season was an incredibly close race between Daggett and runner-up Ruhl with only seven points separating the duo after 20 series events were completed. 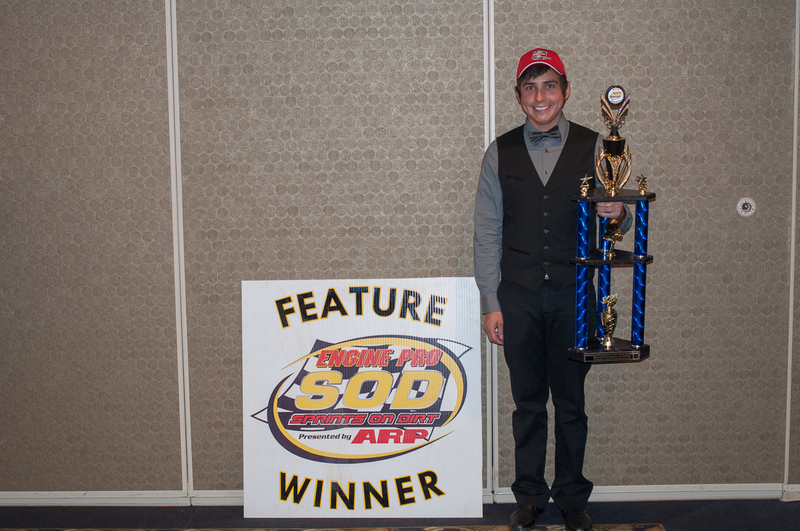 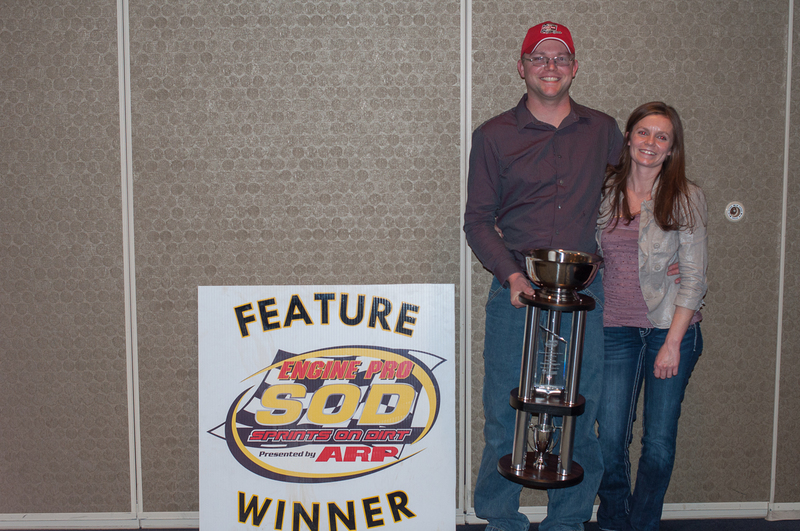 Dustin scored four feature wins on his way to the 2014 title and an amazing 19 top ten finishes! 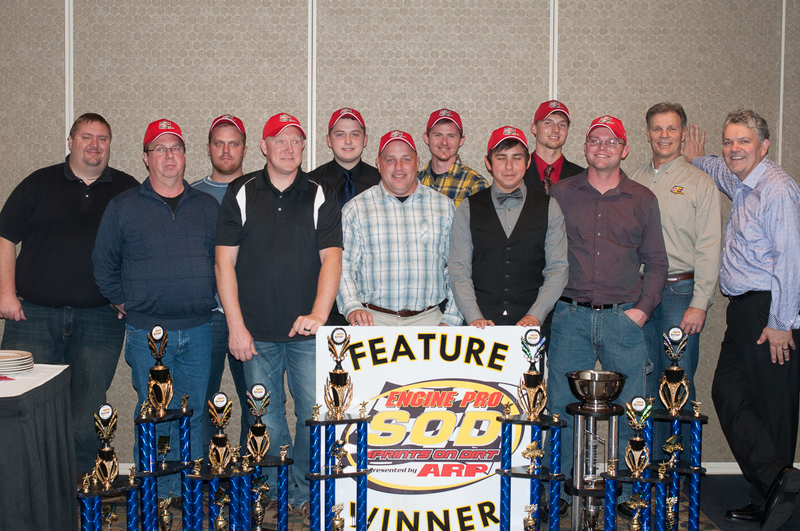 A total of eleven different drivers were awarded with trophies and a share of the $20,000 cash point fund. 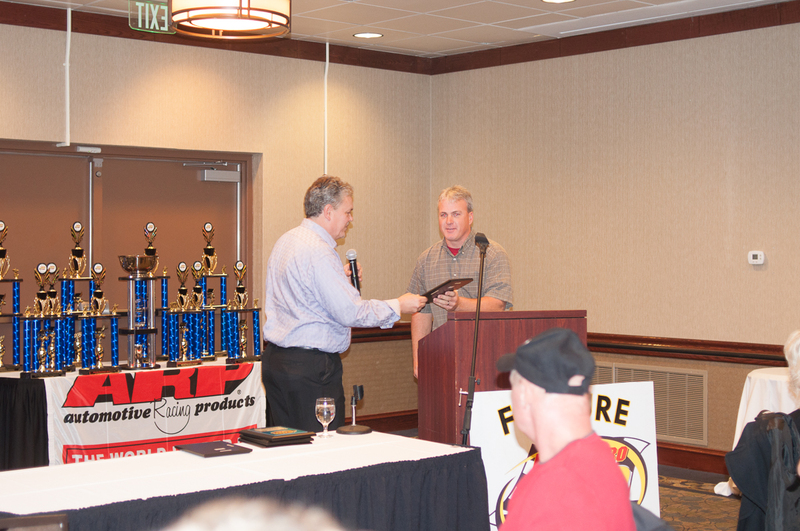 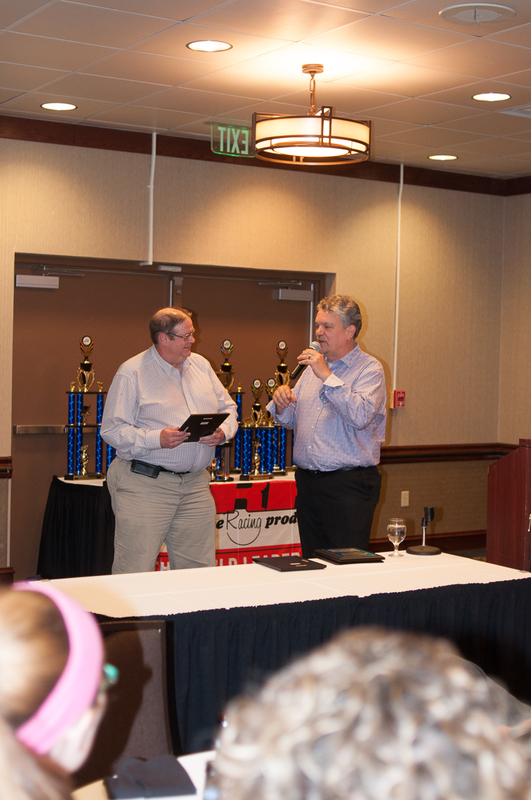 After an opening video presentation celebrating the past year, Engine Pro Sprints on Dirt Series Director Mike Strevel gave a short review of the 2014 season and then it was time to award the top eleven point finishers, the 2014 rookie of the year and several special awards to cap the 35th season for the Michigan based sprint car group. 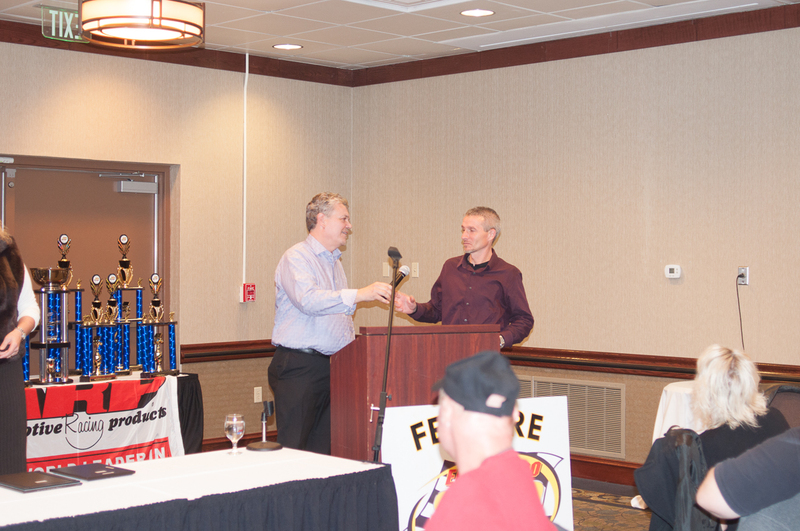 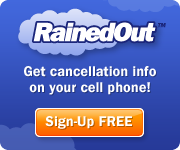 The complete 2015 series schedule is expected to be released late winter, follow the series at www.sprintsondirt.com.